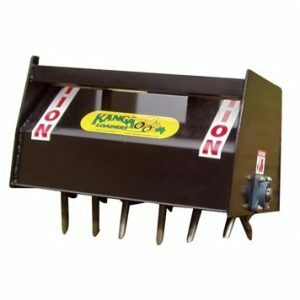 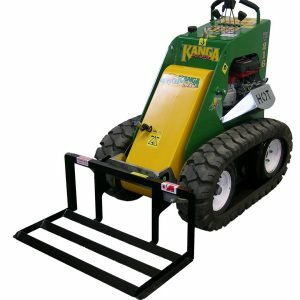 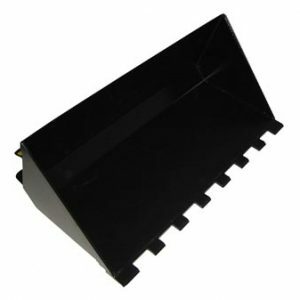 Use your Kanga Loader to manoeuvre caravans, trailers and boat trailers in the most confined parking lots. 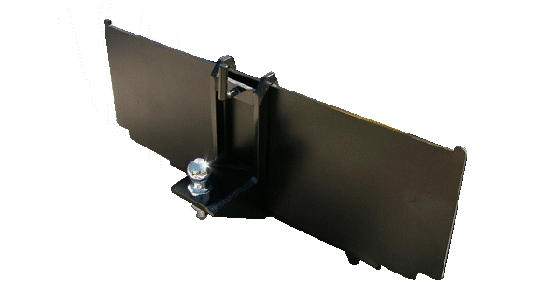 Allows a zero turning radius for most trailers. 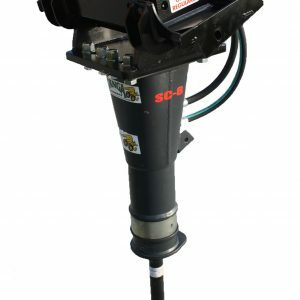 Comes with a Tow Ball.